Expelliarmus ! Hi Potterhead, buat kamu fans Harry Potter dan anak-anak Hogwarts, Planetoyz jual tongkat sihir Harry Potter (magical wand) dll. 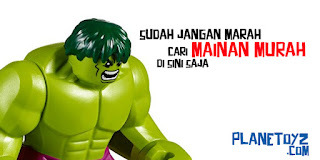 Must have item buat kolektor replika Harry Potter atau cosplay. 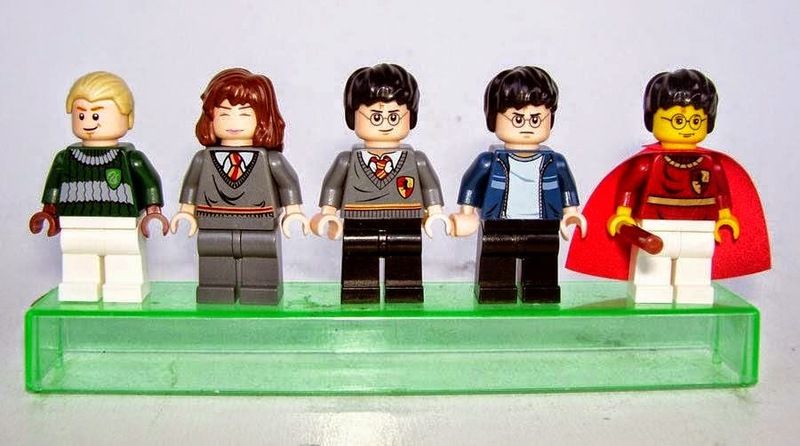 Dapatkan juga koleksi Lego Mini Figure Harry Potter di Planetoyz. Expelliarmus! 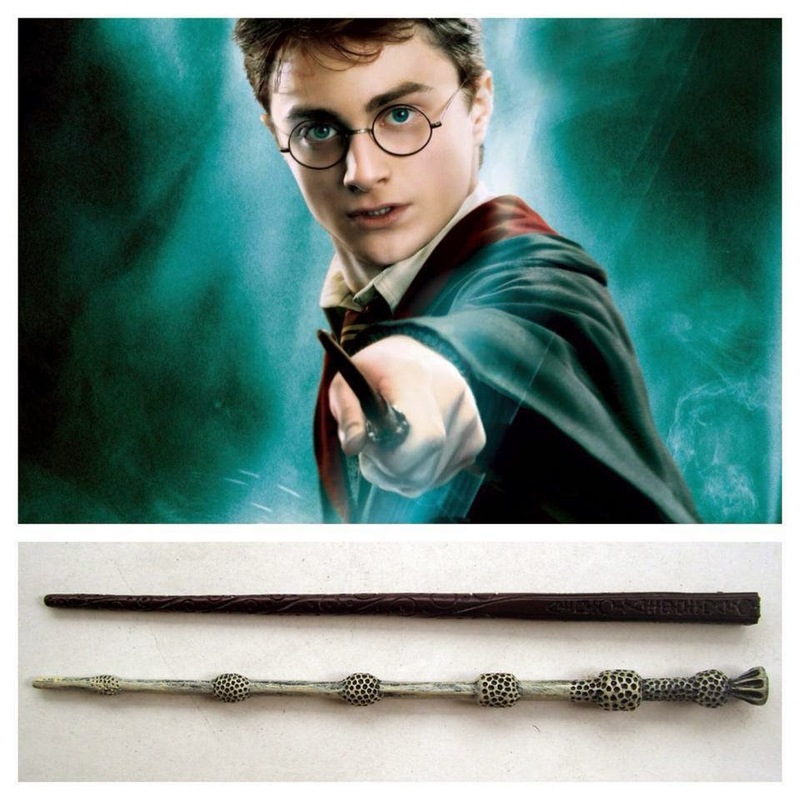 for fans of Harry Potter and Hogwarts students, we present a magic wand and necklace replica from the Harry Potter movie. 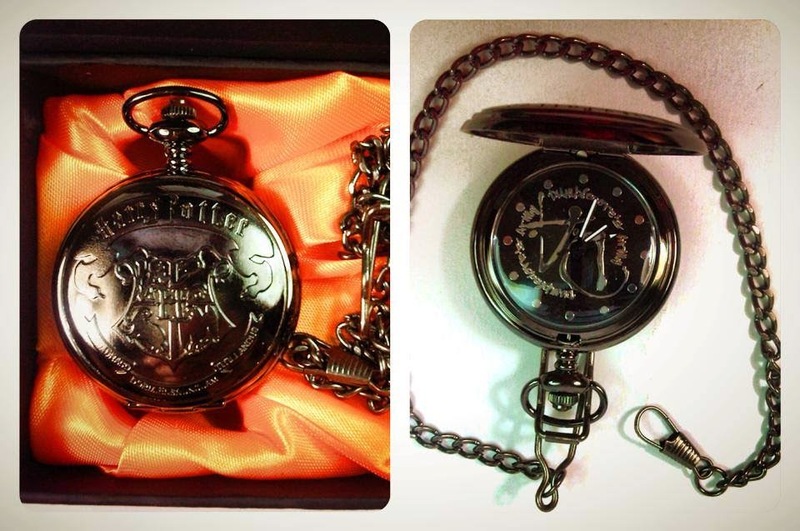 Must have item for collectors replica Harry Potter or cosplay.